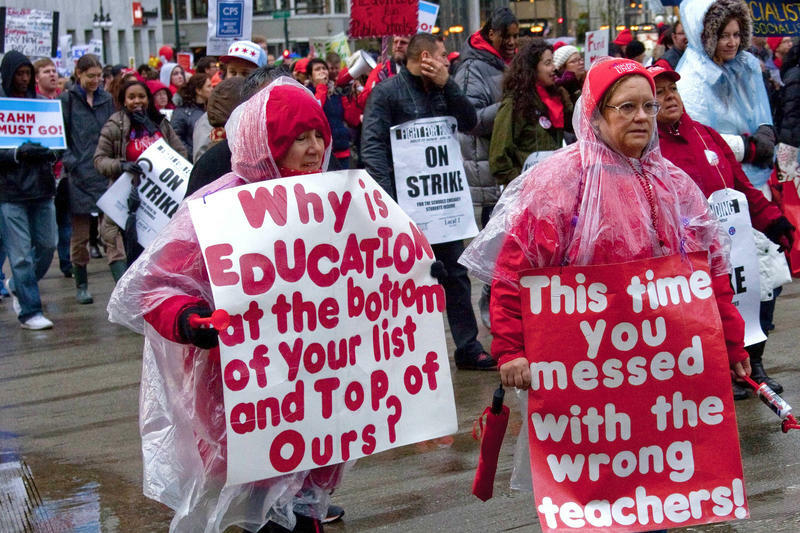 Updated at 11:35 a.m. Aug. 1 with reaction from the Illinois Federation of Teachers — Illinois Gov. 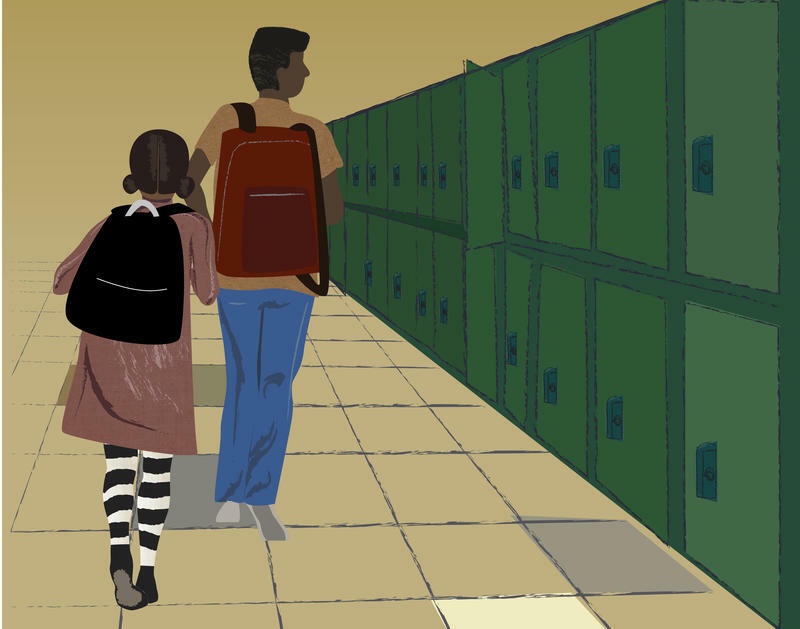 Bruce Rauner stripped millions of dollars for Chicago Public Schools from the school funding bill Tuesday and sent it back to the General Assembly just weeks before classes begin throughout the state. Using what's called an amendatory veto, the Republican said in a statement ahead of a news conference that his changes make sure "enough resources flow to children in the poorest and most disadvantaged school districts across the entire state." Illinois lawmakers wrapped up the most recent legislative session on Sunday after a budget battle pitting Republican Governor Bruce Rauner against a House and Senate both controlled by Democrats. 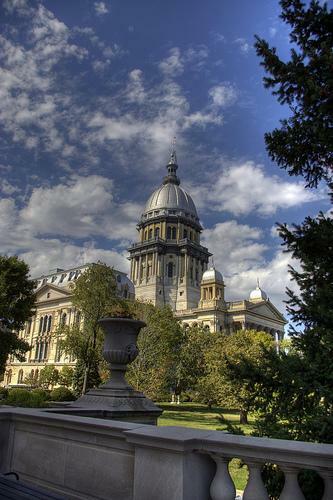 After failing to reach an agreement with Rauner, however, lawmakers are set to return to Springfield this Thursday, June 4. Amanda Vinicky, Illinois Public Radio statehouse bureau chief, joined “St. Louis on the Air” to help sort out the prickly politics surrounding budget negotiations between Gov. Rauner and the legislature. 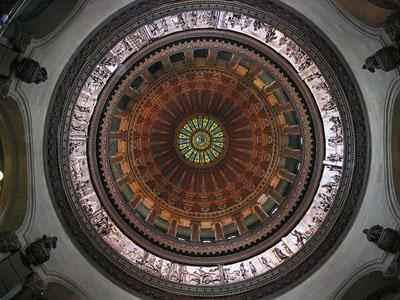 The leaders of the Illinois House and Senate are filing a lawsuit challenging Gov. Pat Quinn's halting lawmaker pay over the state's pension gridlock. House Speaker Michael Madigan and Senate President John Cullerton called Quinn's action "purely political and unconstitutional." All three men are Democrats. Reporting from Amanda Vinicky from Illinois Public Radio. A new session of the Illinois General Assembly begins today, when candidates who won in November's elections take the oath of office. The outgoing class of legislators left the incoming one with quite a burden. Tuesday night, the previous General Assembly adjourned without doing anything to reduce Illinois' $97 billion pension debt, though there were a few last minute tries. Negotiations for a complete overhaul of Illinois' underfunded pension systems continue. But the president of the state Senate is again pushing a measure his chamber approved months ago. Governor Pat Quinn has been adamant that something pass before the General Assembly's current session ends for good on Wednesday. In May, the Senate passed legislation that reduces state workers' and legislators' own retirement benefits. But the House never took it up. Senate President John Cullerton says representatives should do so when they return to Springfield on Sunday. 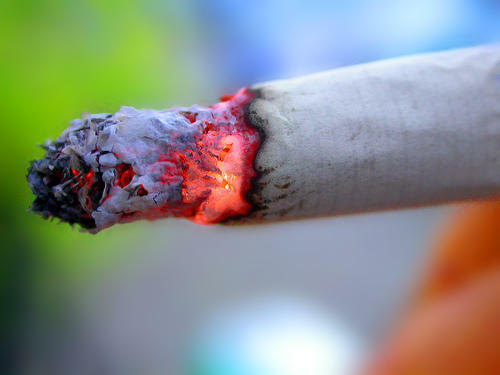 A St. Louis-based health care organization says it wants to improve the health of its employees and set an example, so smokers need not apply. The St. Louis Post-Dispatch reports that SSM Health Care will begin a tobacco-free hiring policy in July. 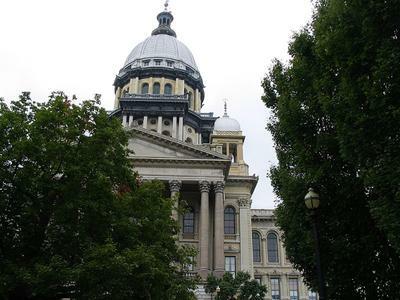 Illinois State Republican lawmakers continue to push for a rollback of the recently passed income tax increase, but still haven't given their list of cuts to make up the difference. Senate Democrats are calling their bluff.